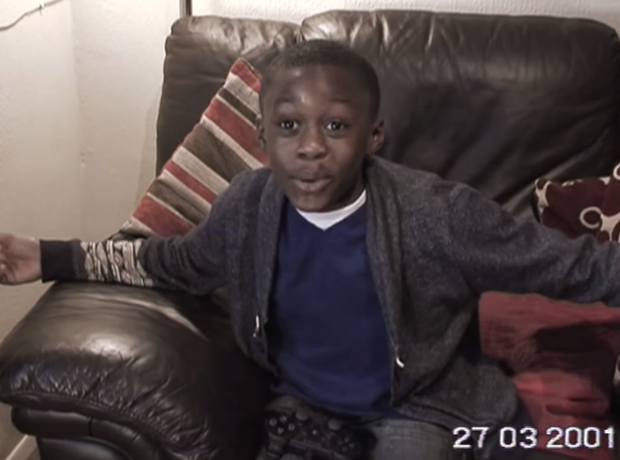 The video of “8-Year-Old Stormzy” is not him. 16. The video of “8-Year-Old Stormzy” is not him. Come on guys, it’s clearly not Stormzy. But the video does actually feature his mum.